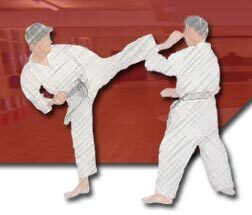 Congratulations to all students on passing their respective gradings. As is now becoming the norm some very respectable marks from all grades. 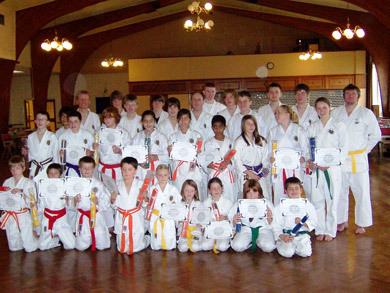 As special mention to Ade Pickard and his Tamworth students on their first integrated M.S.K.F grading. Thanks to all instructors and parents for your continued support.